Boolog - It's all about the boo.........................Booray's Blog: "Computer, initiate self-destruct sequence." You might be asking yourself, "Why is Booray writing in the boolog again after all this time off?" 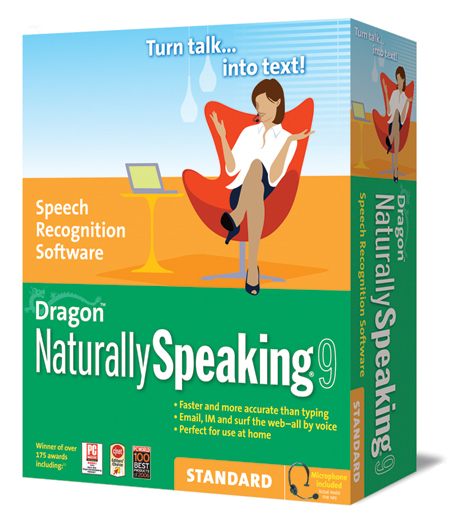 It's because I got a new toy for Christmas called Dragon naturally speaking 9. 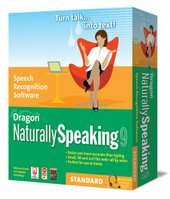 Basically, what it means is that now I only have to speak and the computer writes whatever I say. In many ways it's like being in an episode of Star Trek only without the velour. To give you an example of how it works, the paragraph that you are reading right now was dictated into the computer and I didn't make any corrections afterwards. It takes a while to get used to it, because you have to say things like ",". But once you start to use it, it actually becomes pretty easy. I'm still not sure if it's any faster than typing for me, because I'm not a bad typist despite the fact that I hunt and pack. (Look, there's the first mistake, it should read, "hot and pack." .... "hunt and pack" ... I'll just spell it...... "peck.") Anyway, you get the idea. Just letting you know that you still have a reader. Missed you, glad you're back. Yours was the first blog I ever read! Found you when I was looking for rules for the card game Bourre. Wow, first day back and a post. Made my day!